We have had a few weeks of spring lately, with the air full of pollen and the bees going crazy. Rain and cool weather returned this weekend, so I am not able to work outside. I am instead sitting inside and writing this early spring update. 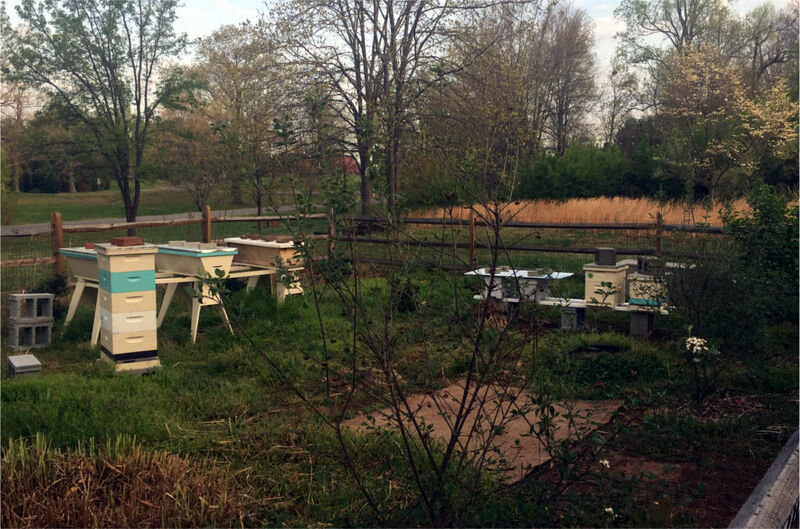 A year will come when I feel that my springtime work with bees goes well and the hives are buzzing along, so to speak. This is not that year.